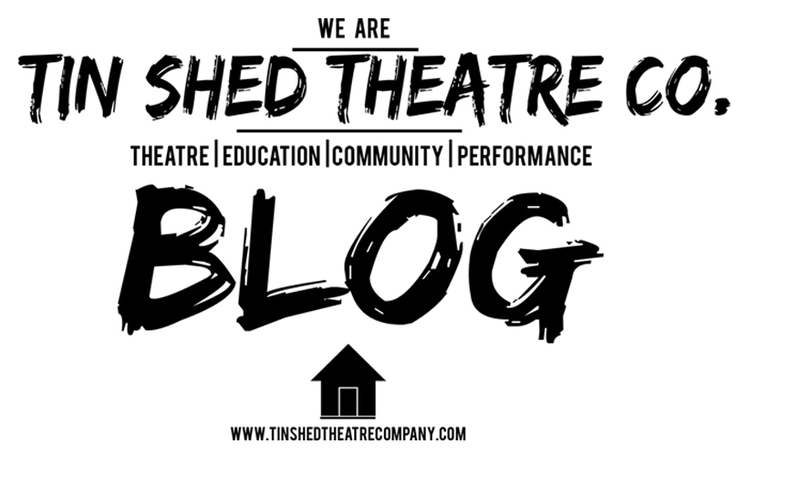 Tin Shed Theatre Co.: Sue & Susan's Social Mixer and THE LOVE IS DEAD CABARET! 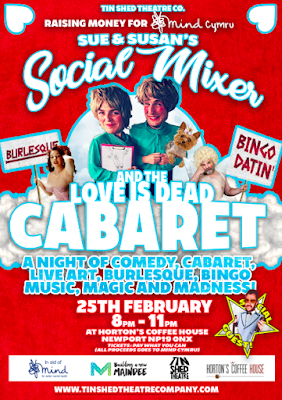 Sue & Susan's Social Mixer and THE LOVE IS DEAD CABARET! So now it's time to get back to real love... Well sort of. Whether you're misguided, lonesome and lonely, single or in a relationship with someone you f*cking despise Sue and Susan (along with their cavalier crew of cabaret genius's) have the answer for you. - The Love Questioner Stephen Donnelley. - Stand up from the lovely Bethany Eleri Morgan. - Jeremy Linnell as Cupid Incarnate. - Burlesque from the bodacious FooFooLaBelle. - Sue & Susan's Nine Step Guide to Finding Love. 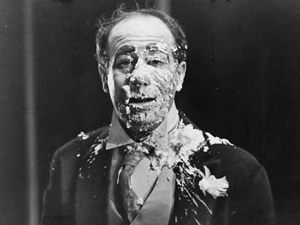 - Marvellous Magic from Cornwall's 4th Best Magician, Magic Ian. - And our SPECIAL GUEST all the way Blackpool with his Bonkers Bingo is Les Mortez. - All accompanied by the expert Ivory Tingling of Kaitlin Wray. 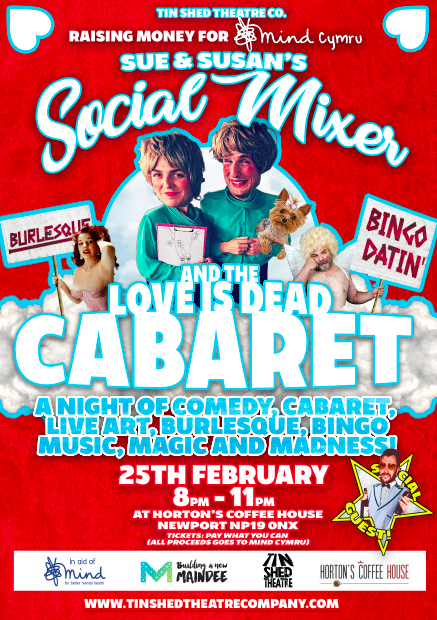 So join us for a night of lols and love as we celebrate art, love and independence in our fair city of Newport at the newly opened Horton's Coffee House! To all yee not from round here, we challenge you to risk one Saturday night on Newport's tiles. Travel from wherever you may be (we can garuntee there will be a late train home outta here) and experience the up n up for yourselves. You've nothing to lose, and a lot to support. On that... Before we continue with our shameless promotion we rush to remind you that this event is all in aid of Mind Cymru, an organisation close to our hearts.